A flawless paint job requires training and expertise. 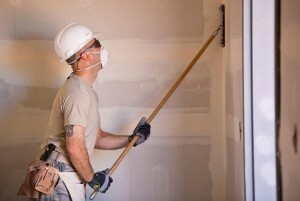 All professional painters around the world have mastered the techniques that assist them in producing superior quality results through moderate efforts. There are many different secrets to painting flawlessly on the walls which painters learn over the course of time through their professional career or are taught by their experienced seniors. 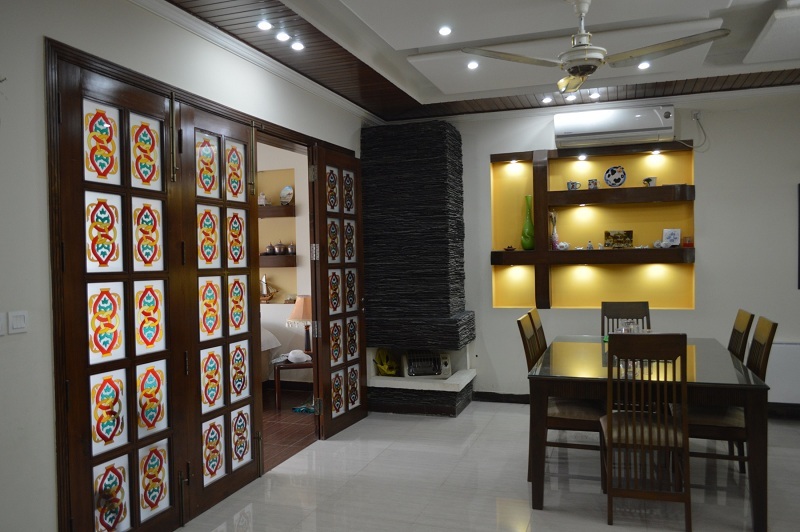 AmerAdnan Associates, the award winning interior design and construction company in Pakistan has compiled a list of secrets that help professionals ensuring a matchless home interior paint job. In order to end up with a perfectly painted wall, it is really important for a painter to start off with a perfectly smooth surface. For that, it is necessary to sand away all kinds of flaws a wall may have. A sander should ideally be used for flattening the surface of a wall flawlessly and to remove the burrs and rough spots in the trim. By making use of a tinted primer, for filling the holes and patch cracks, a painter ensures smooth and perfect finish for a wall paint. The primer is usually of the same color as that of the finishing paint. For instance, if the finishing paint of a wall has to be dark grey, a professional painter would most probably make use of light grey primer to perfectly hide flaws in a wall. 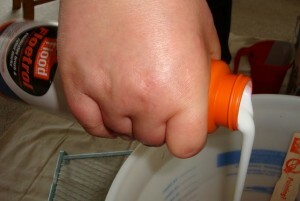 By mixing paint extender (usually Floetrol) to the paint, a professional painter avoids brush and lap marks on the wall. Usually, when a dry wall is painted, the paint dries up quickly which often darkens the surface and leaves ugly lap marks. Whereas, making use of paint extender can slow down the drying time of paint that will give you a perfect smooth finish. Painting along the edge of a textured ceiling sometimes become a real nuisance. This is where a screwdriver comes in real handy. 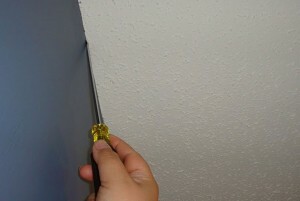 The expert painters make use of a screwdriver by driving it across the ceiling edges to get a straight light along the top of the wall. This removes any kind of paint that may be on the ceiling bumps. Many people make use of masking tape to cover windows before starting the paint job, however, the paint ends up on the glass anyway. The best idea is to leave the windows uncover and let the paint dry before you could finally scrape it off with a razor blade. 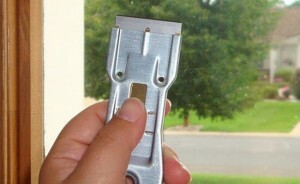 There are special scraping tools available to help painters scrape the paint off the windows.